One of the main things I love about living in Downtown Vancouver is that I can enjoy a relaxing vacation – with art, music, nature, and adventure – right in my own backyard. 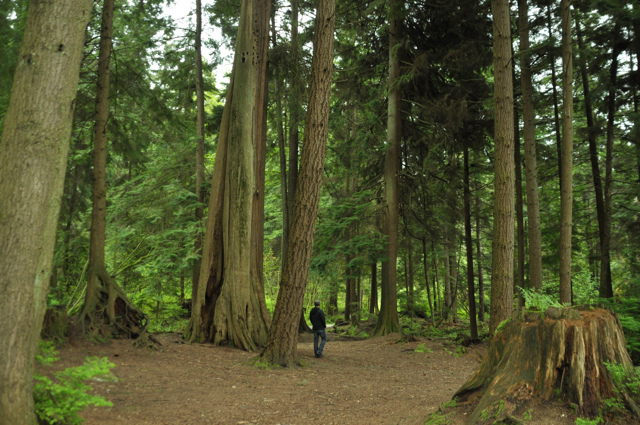 Known as the city’s Crown Jewel, the obvious choice for exploring nature is Stanley Park. While I love the Seawall, here are some ideas for getting under the canopy and exploring a few other aspects of the park. There’s also CRAB Park, with amazing city and mountain views, and our gorgeous beaches (English Bay, Second Beach, and Third Beach). 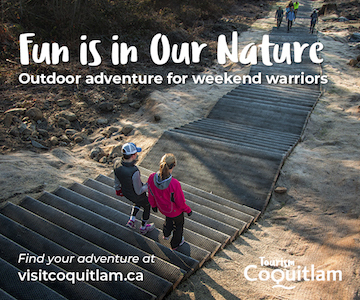 For more nature, visit the Stanley Park Nature House at Lost Lagoon. 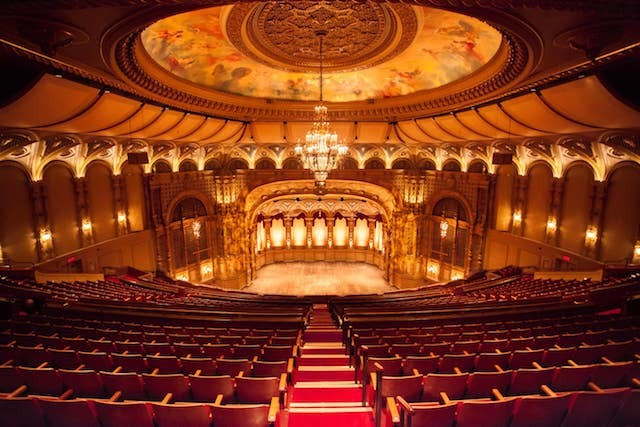 I do a lot of arts giveaways so I know we have some awesome venues in Downtown Vancouver like The Vancouver Art Gallery, the Bill Reid Gallery of Northwest Coast Art, the Contemporary Art Gallery, and then there’s the theatres! Check on listings at the Vogue Theatre, Queen Elizabeth Theatre, the Roundhouse in Yaletown, and the PAL Studio Theatre in Coal Harbour. At the Orpheum, architectural tours are also offered throughout the year. Be a tourist in your own town! Head up to the Vancouver Lookout for 360° views, and Fly Over Canada is an experience like no other at Canada Place. 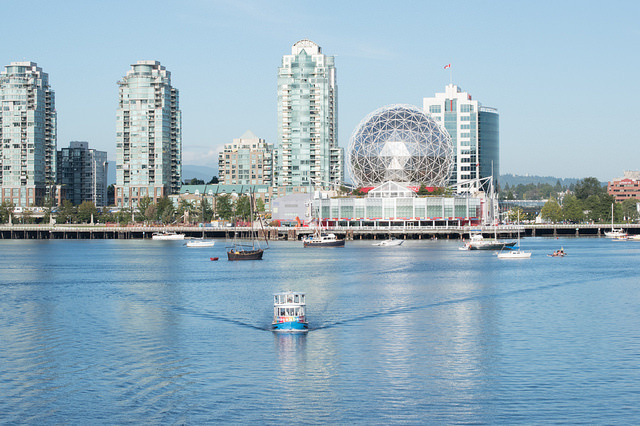 Take a False Creek Ferry or Aquabus over to Science World and tackle hands-on exhibitions like the new Mirror Maze, or clock your sprint time at the BC Sports Hall of Fame at BC Place. There are exhibits like the Engine 374 Pavilion at the Roundhouse, along with dedicated museums like the Vancouver Police Museum (that also hosts events like Movies at the Morgue) and the Chinese Cultural Centre Museum & Archives. One of my favourites is Roedde House Museum at Barclay Heritage Square in the West End. I can’t make a list about the best things to do around Downtown Vancouver without mentioning the scrumptious dining scene! 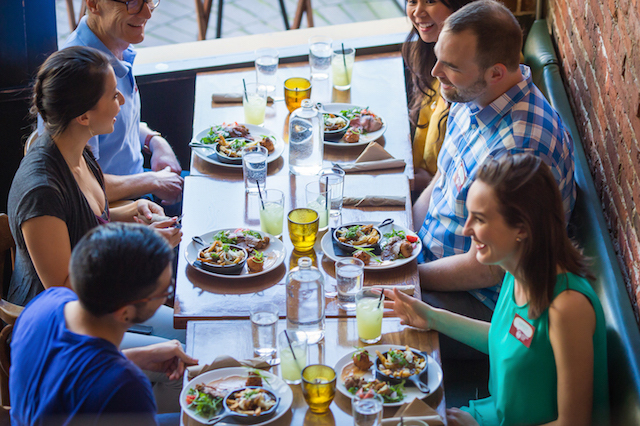 Since I’m not the foremost foodie in the city here are some of my favourite resources: The Scout Magazine Brunch Guide, the Straight’s Happy Hour Guide, Fine Dining in Yaletown, Coffee Shops in the West End, and Gastown Cocktails. 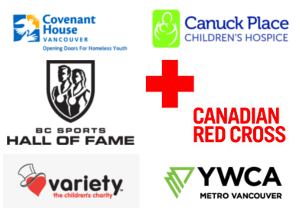 On top of providing a service and sharing my love for my city with my readers, I have also created this roundup to promote the fact that you can win a $250 Mastercard gift card thanks to StayVancouverHotels! 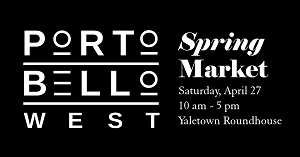 To enter to win, visit the contest page and tell StayVancouverHotels what you love about Vancouver in the spring. 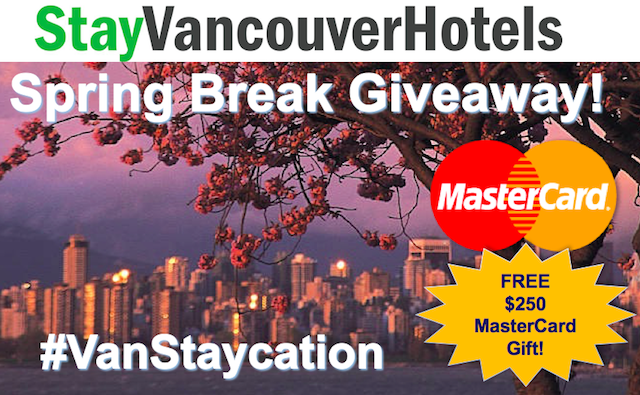 You can get another entry by sharing the contest link on social media and tagging #VanStaycation. That’s it! Now that you have inspiration and the chance to win some spending money, you can start planning your Downtown Vancouver staycation today. 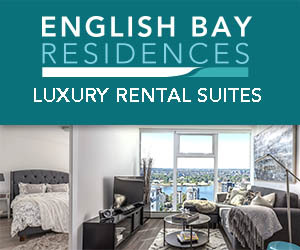 StayVancouverHotels represents a group of 38 Downtown Vancouver hotels and offer competitive pricing, unique incentives & special event offers – they have the best hotel deals in the city! 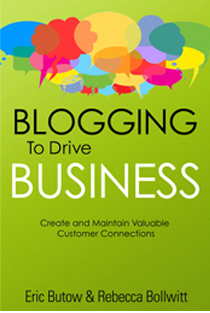 Follow StayVancouverHotels on Twitter, Facebook, and Instagram for more info. Contest runs until March 31, 2019. The sunshine and beautiful walks around our trails. I love the weather in the spring. Great to get outdoors and enjoy it! I could make very good use of this! Definitely seeing the cherry blossoms along the city streets! Really enjoy the atmosphere of restaurants and nature abuzz in areas like main st, commercial and west 4th. Just a cool vibrancy. It is really nice to enjoy your own city for a staycation. I always enjoy going on the ferries and spending more time on the water. Going away on day trips to the Sunshine coast or just going to Granville Island for a day. I love Stanley Park, Granville Island and all the gorgeous beaches! There is so much to do in Vancouver. There is so much to do in Vancouver in Spring and all year round! It is the perfect place for a staycation! This would be so wonderful, such a treat, love downtown. I would love this for a wonderful staycation. Thanks for the opportunity. Camellias, begonias, tulips, cherry blossoms, daffodils, crocuses. ALL THE SPRING FLOWERS.